In this show you’ll hear a speech by Willie Rodriguez, a Janitor in the WTC towers on 9/11, describe his experience and the bombs going off in the basements of the WTC prior to the planes hitting the buildings. This show was broadcast on October 25, 2018. 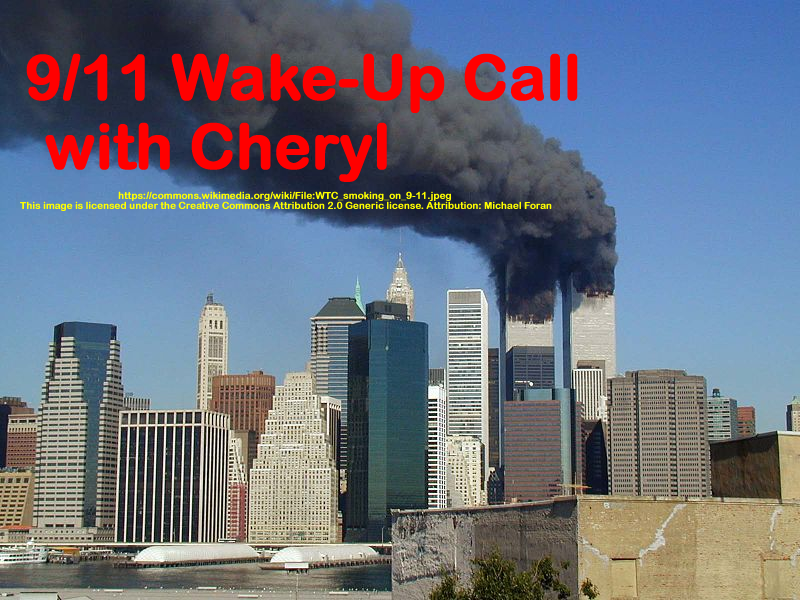 This entry was posted on Tuesday, October 23rd, 2018 at 8:39 pm	and is filed under 9/11, 9/11 Wake Up Call, Education, News. You can follow any responses to this entry through the RSS 2.0 feed.